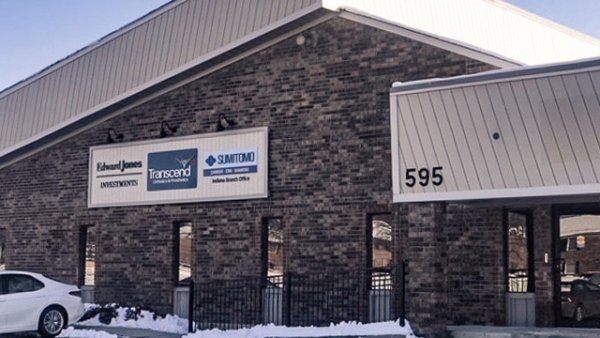 Brent Collier is a Certified Orthotist in Transcend’s Greenwood, Indiana office. With more than 20 years of experience, he is skilled at problem solving and finding unique ways to improve outcomes through orthotic intervention. 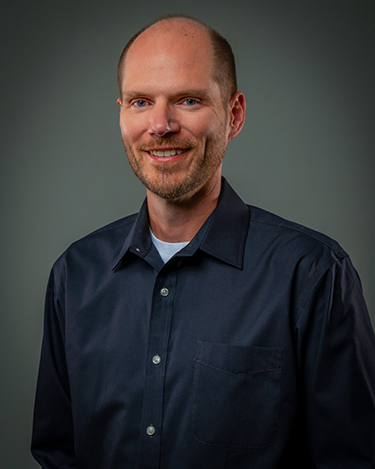 When it comes to patient care, Brent is passionate about working with physical therapists to develop a solution where use of the device is as minimal as possible, while remaining effective. He enjoys helping patients and their families, ensuring each office visit is comfortable and stress free. He holds a Bachelor of Science in Exercise Physiology with concentrations in Cardiac Rehabilitation and Athletic Training from Ball State University. Brent obtained his Certificate in Orthotics from the Newington Certificate Program at the University of Connecticut.